Panta Rei is not just restaurant with the oldest tradition, it’s one of the most famous ones. 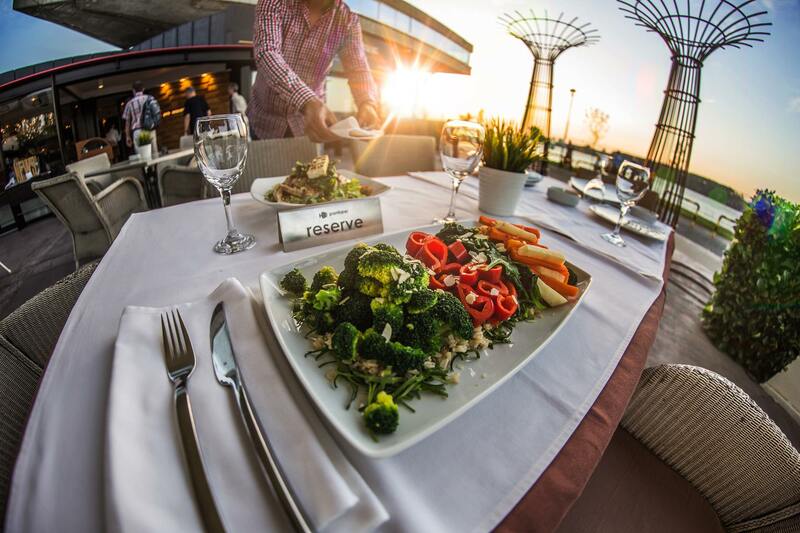 International cuisine with the menu you only can imagine. This summer weekend try something else. For example order some pan fried red pepper filled with cheese, or sauteéd beef tenderloin, taste some real flavors of the summer. Order domestic mulled wine, lay back and gaze at the river. Heavenly good restaurant in Belgrade! 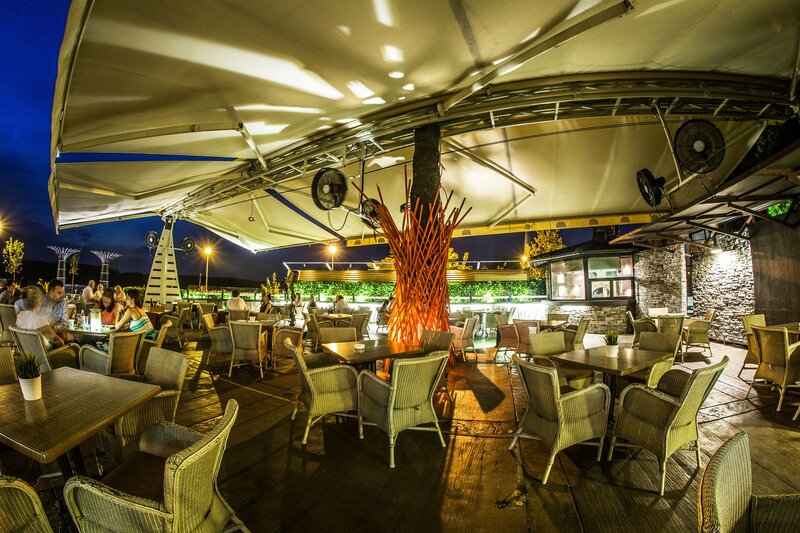 eautiful venue is situated at riverbank of Danube River, and this oasis gives one of the most beautiful and breathtaking views in Belgrade. Comfortable venue gives a final touch for your pleasure. We suggest that tonight maybe you order Spring rolls with baby prawns or slowly cooked marinated spare ribs with some of the best wines from their wine list – let free your pleasure of sense.